Jean provides strong continuity of care and has expertise in both Women’s and Men’s Health checks. 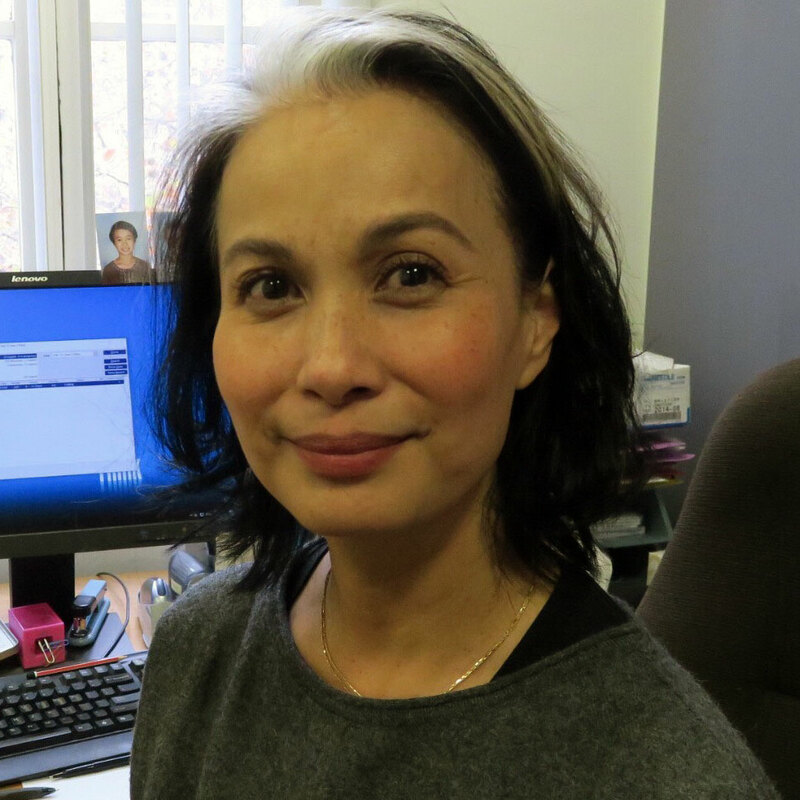 Jean’s practical approach is in all aspects of general practice. She enjoys practising Preventative Medicine and Health Education. She is also available for Implanon insertions and removals. Please discuss this with Reception when booking.